It’s Friday, and that means five more videos trawled from across the web. This week we’ve got two battles, one round-up and two slices of motorcycling nostalgia. Put a brew on and enjoy. 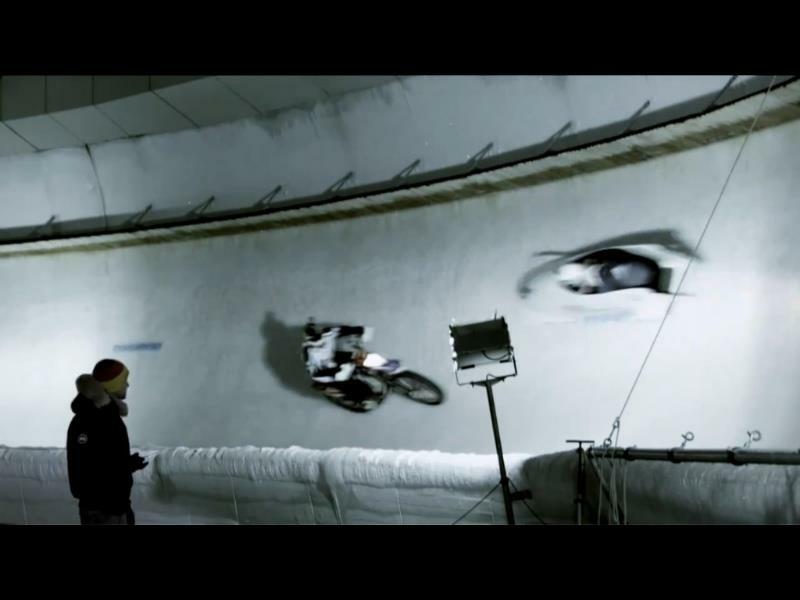 Stunt rider Chris Pfeiffer takes on a bobsled in Innsbruck in this nail-biting BMW vid. Kawasaki ZX-10R tries to out-drift Mazda RX-7 in the deserts of New Mexico. Unmissable. Highlights of the eleventh stage of the 2011 Dakar in Chile / Argentina. An official Triumph video from almost 19 years ago. For proof see the selection of retro moustaches on show. More nostalgia to round off the week, courtesy of the seminal 1971 motorcycle documentary “On Any Sunday”.